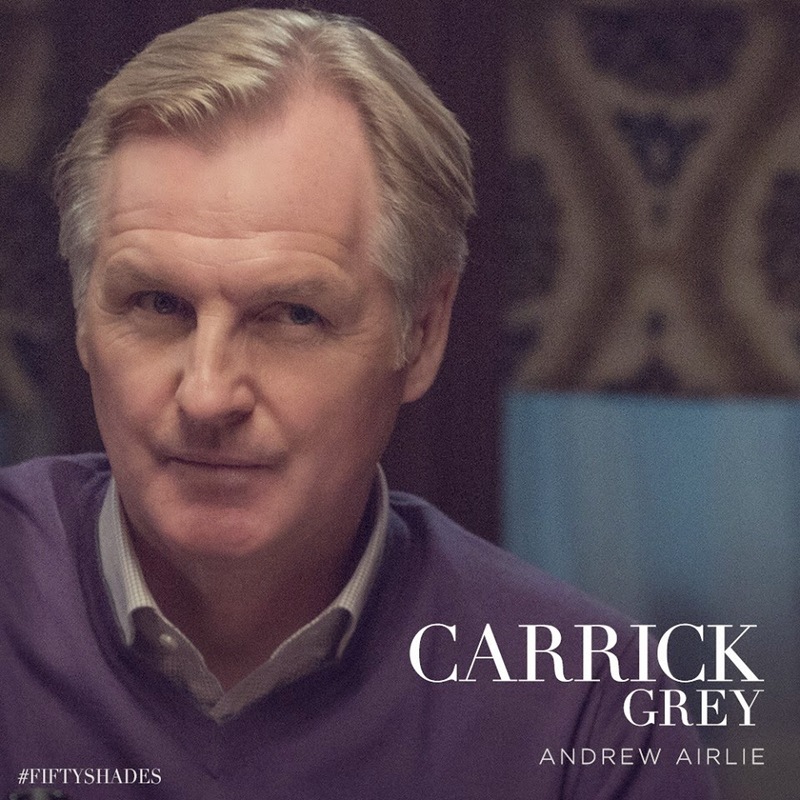 Two new stills were released today introducing Christian Grey's parents, Carrick played by Andrew Airlie, and Grace played by Marcia Gay Harden. The Fifty Shades of Grey film will be in theaters worldwide in February 2015. Follow Fifty Shades Film for up to the minute breaking news, information and exclusive #OfficialFifty giveaways and more.